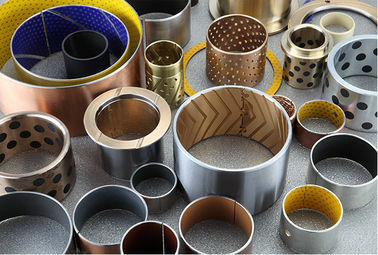 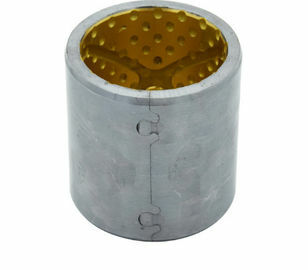 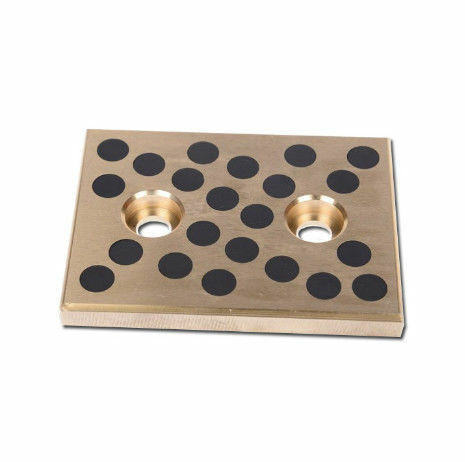 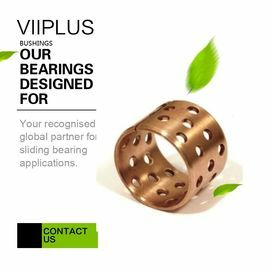 we viiplus bronze bearings offers various types of bronze wear plates, ranging from unfinished cast bronze plate to fully finished machined components. 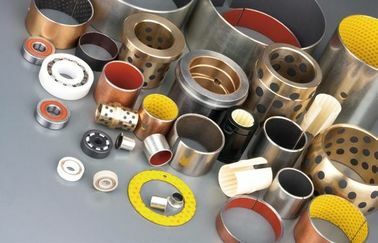 Below are descriptions of the various types we offer.Wear Plates guide and control linear motion when there are heavy forces to contend with. 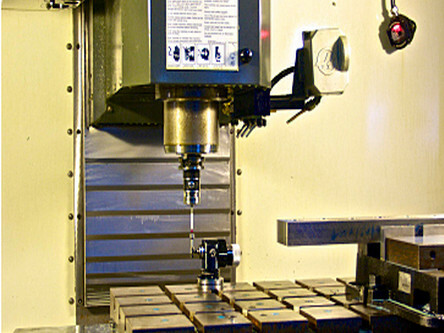 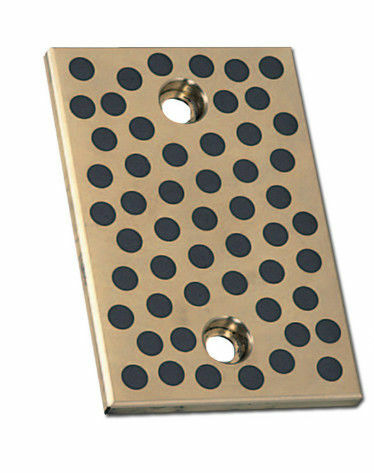 These plates act as linear bearings to guide and control movement.